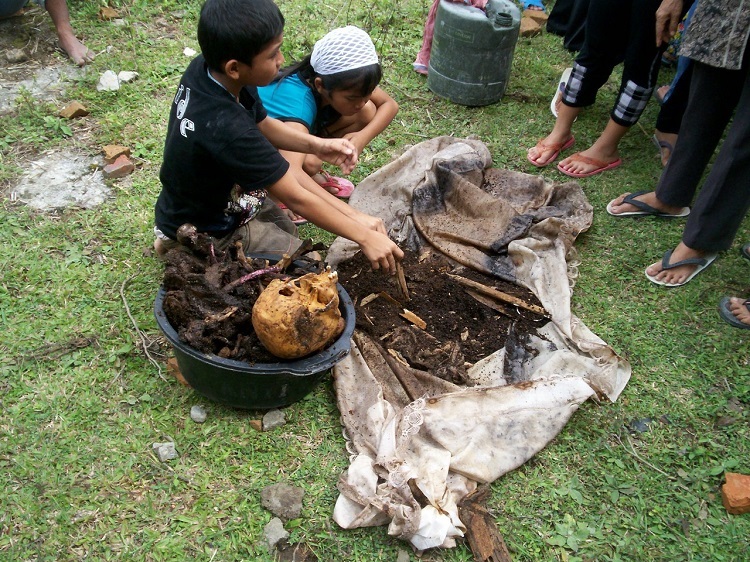 Bataks represent the dominant and indigenous tribe that inhibits Lake Toba. 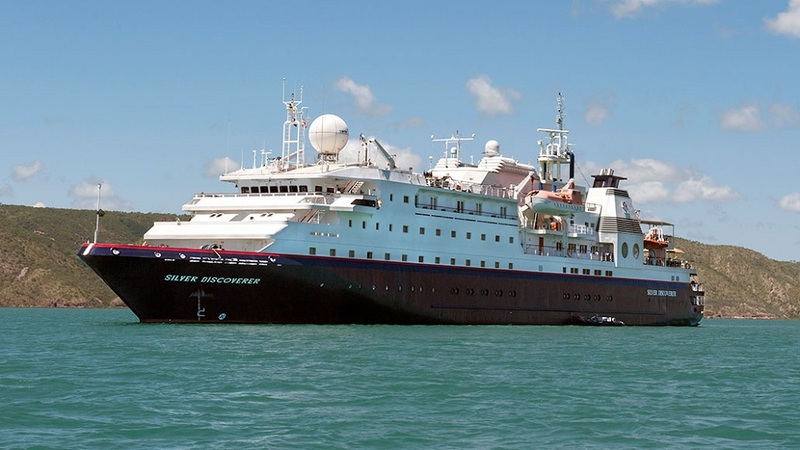 They have distinctive culture equivalent to stunning attractions. It ranges from language, customs, traditions, to music and designs. Bataks also consist of 6 sub-tribes, i.e., Toba, Simalungun, Karo, Mandailing, Pakpak and Angkola, a fact that further enriches the collection and variety of their culture. 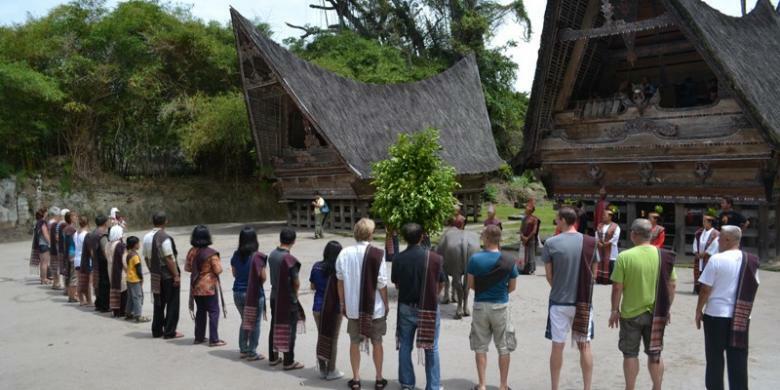 While exploring the beauty of landscapes, also take the opportunity to learn about the people and culture on Lake Toba. 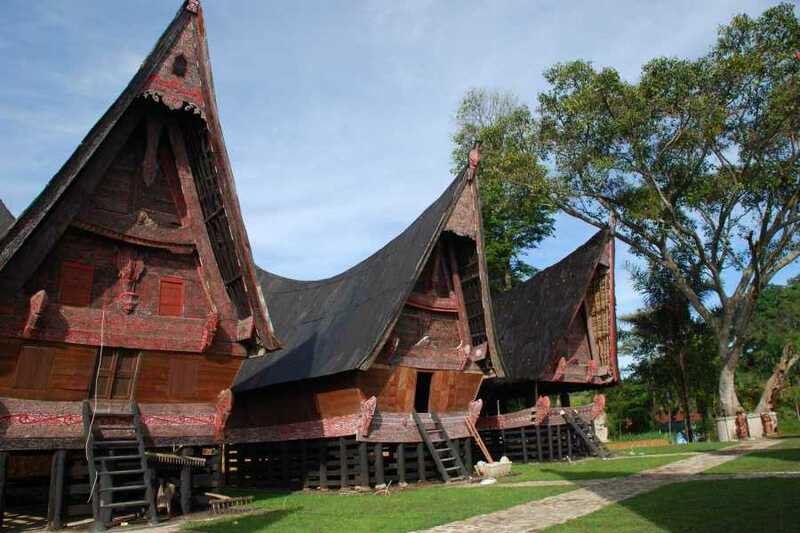 We have listed below some highlights of the Batak culture complimenting the beauty of Lake Toba. Bolon House is a traditional house and a symbol of the identity of Bataks who live in North Sumatra. The building is rectangular and decorated in red and black. To enter it one needs to climb the stairs situated in the middle of the house. He or she also needs to lower his or her head at the doorstep (door size is purposely small), which implies visitors must respect the hosts. 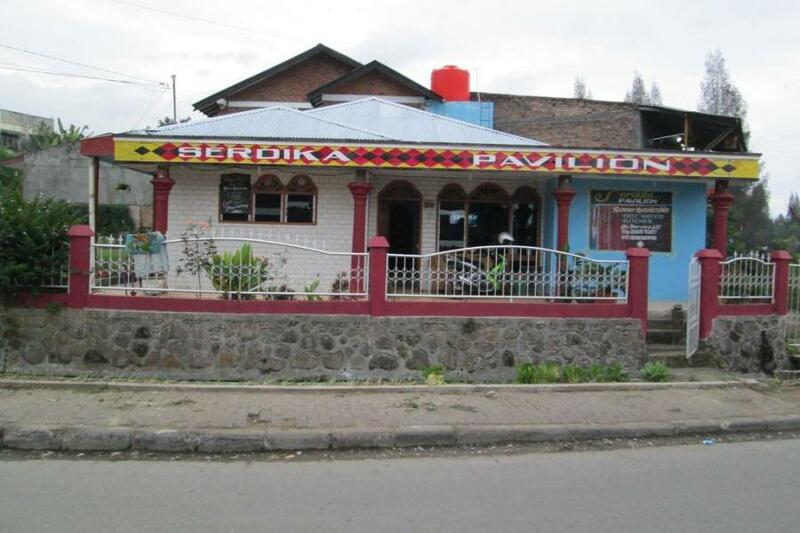 There are six types of Bolon house, each unique to the sub-tribes. The language they use is called Batak. It is not an accent or a part of the other language. It has 19 alphabets on its script (see picture for sample text). The Batak script may have roots from the Kawi and Pallava scripts, ultimately derived from the Brahmi script of India, or from the hypothetical Proto-Sumatran script influenced by Pallava. Although it is no longer in use, Batak is currently spoken by 6 to 8 million Bataks worldwide. Tortor is a type of Batak dance from ancient times. 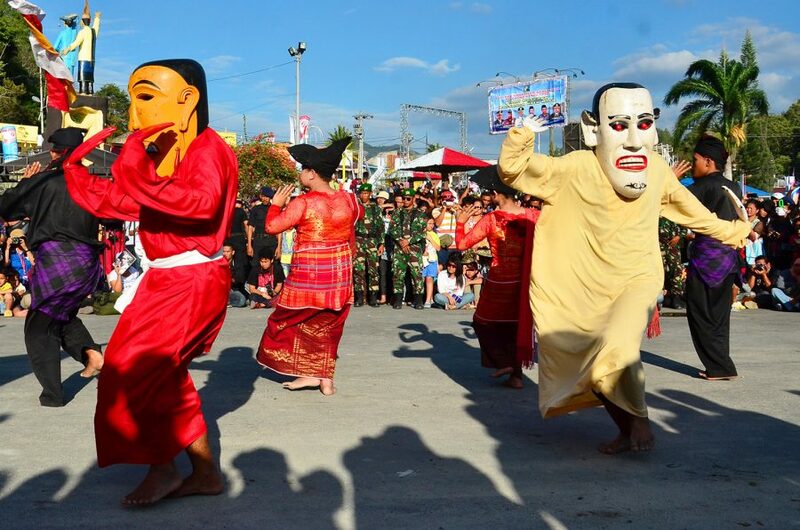 Manortor and Margondang mean performing the Tortor dance with Gondang music. They are the primary means of religious rituals. In old times, they were used as rituals to worship God or the spirits of the ancestors. 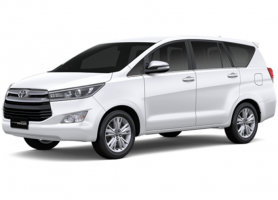 Nowadays, they often appear in traditional Batak parties such as celebrations and weddings. Tortor and gondang music are inseparable. Conversation (partuturan) is the critical philosophy of this life for Bataks. It can be done by just asking the clan name of the counterparty in the talk. Two lizards facing each other, carved at the left and right side of the Bolon house, illustrate this philosophy. Developing good discussions is also a kind and great way to strengthen interpersonal relationships and unite the Batak families. Mangalahat Horbo is a Batak traditional ceremony that symbolizes self-purification or sin cleansing, and by which one will obtain prosperity in his or her life. 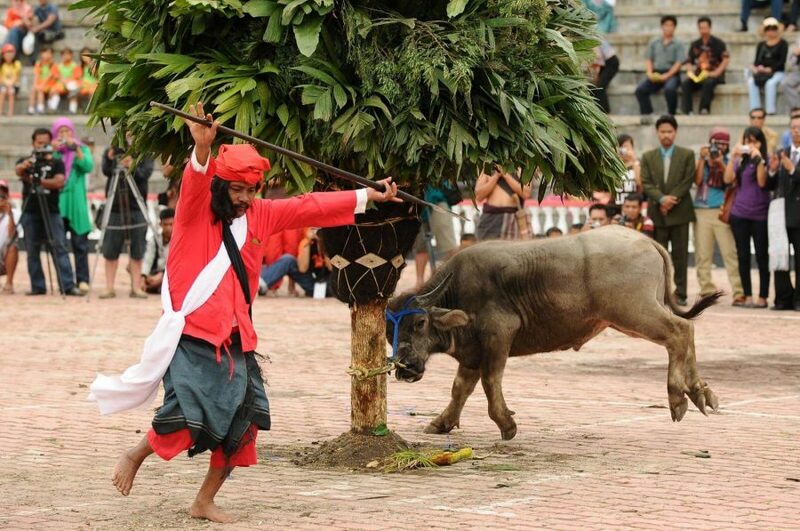 Mangalahat Horbo represents the belief that Debata Mula So Nabolon (the creator of the universe) will remove sins and give wealth to the humans who sacrifice a male buffalo tied to borotan (a pole in the middle of the ceremony decorated with various types of leaves). Tuhor means money to “buy” women when men propose them. 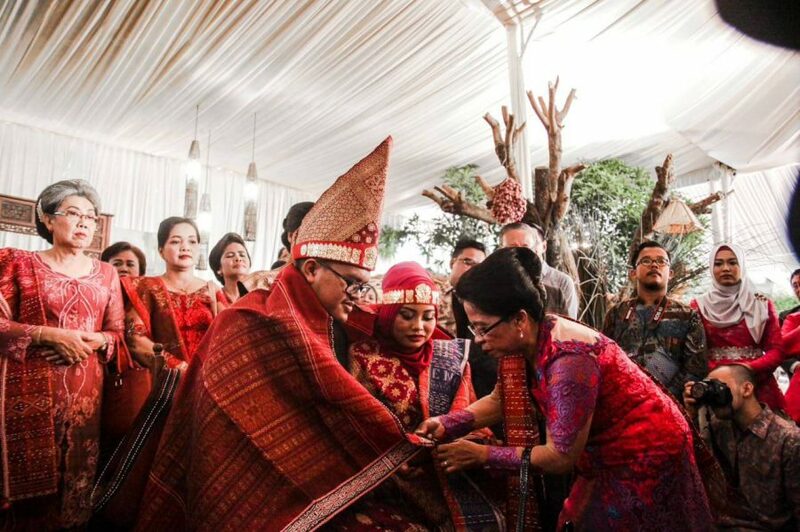 The tuhor is then used to pay the expenses of the wedding party, to buy kebaya (traditional dress) for the bride, or to pay other wedding needs, depending on the agreement between the two families. 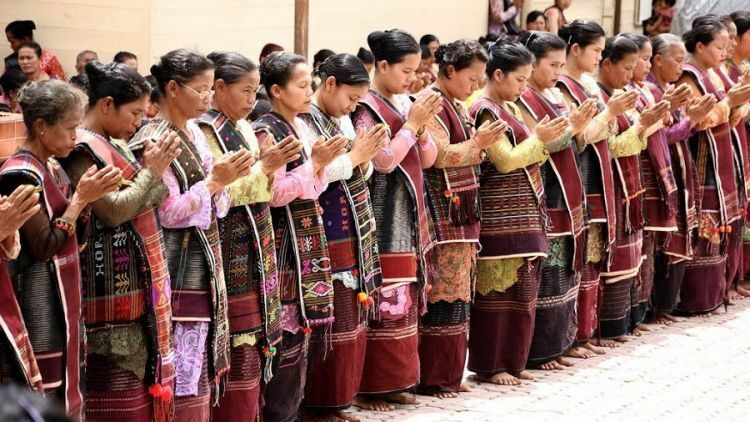 The amount of tuhor often corresponds to the level of education or social status of the woman. The higher it is, the more the tuhor. It is a ceremonial procession carried out when collecting the bones of a body from its burial and moving them to a better place. The ceremony aims at paying tribute to the ancestors. Most of the times the new site will be tombs that resemble monuments. The size and quality of the tombs represent the social status of the family. Some families are willing to spend thousands of Dollars to build the tombs. Mangongkal Holi is one of the Batak cultural treasures that are still in existence. Toping-toping (head) and Tangis-tangis (weeping) is a kind of traditional dance from the Simalungun sub-tribe held in the event of mourning among the royal families. Toping (also called huda-huda) consists of 3 parts. The first part is made of cloth and has a hornbill beak that resembles a hornbill head. 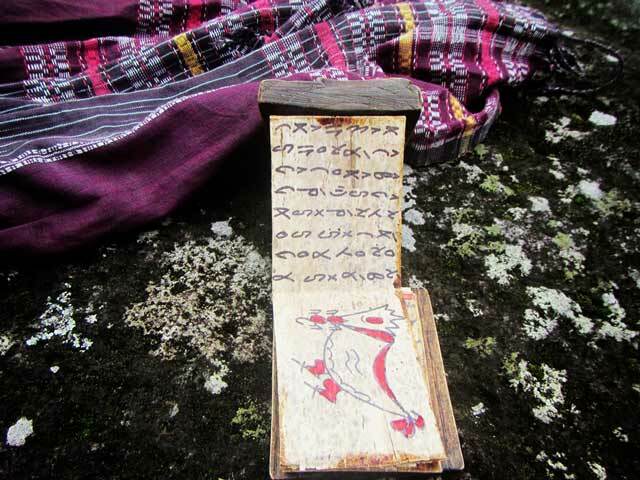 According to the legend, this hornbill is what will bring the deceased spirit to God. The second part is the man wearing a mask that resembles a male face (called the dalahi mask). The last part is the woman wearing a mask that resembles a female face (called the daboru mask.) The dance is a regular event of the Rondang Bittang Festival. 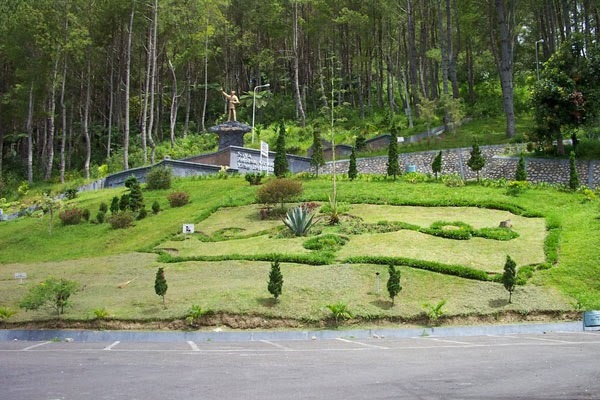 See also Must See Points of Interest on Lake Toba.